the foundation has curated a list of charities and distributes 100% of all donations to these beneficiaries. PASSION FOR SPORT, PASSION FOR LIFE. 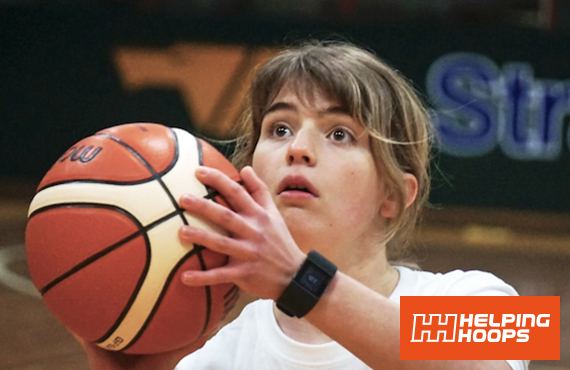 Helping Hoops is an independent charity running free weekly basketball programs for over 1,000 disadvantaged & disabled children. Our sessions benefit children and young people of all abilities aged 7 to 21. Helping Hoops is not solely focused on improving skills, but also uses basketball to instill values that will benefit children in their lives outside of sport. Children attending Helping Hoops programs are from a refugee or migrant background, have an intellectual disability, are living in inner-city, high-rise public housing estates, or are asylum seekers. Helping Hoops focuses on building self-esteem, providing a sense of belonging and community, aiding social cohesion, instilling discipline, developing goal setting and leadership skills, and promoting a healthy and active lifestyle. 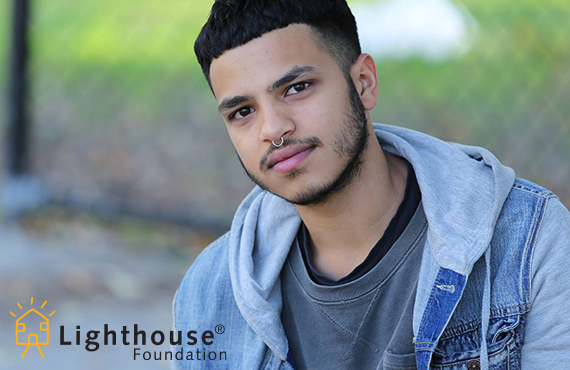 Lighthouse Foundation provides homeless young people from backgrounds of long-term neglect and abuse, with a home, a sense of family, and around-the-clock therapeutic care that is individually tailored, trauma informed and proven to work. For over 25 years Lighthouse has successfully supported over 800 young people to break the cycle of homelessness, move into employment and educational opportunities, and overcome damaging life experiences. Each suburban Lighthouse home provides safety, therapeutic counselling and guidance for up to four young people, supported by two live-in carers and a dedicated team of psychologists and health professionals. Through their Lighthouse experience, young people can start to rebuild their lives. 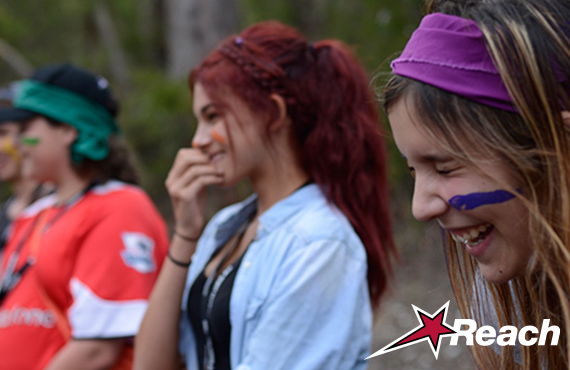 Reach is a for-purpose organisation for young people that was founded by Jim Stynes OAM and Australian film director, Paul Currie. Reach believes that every young person has the support and self-belief they need to fulfil their potential & dare to dream and aims to encourage young people, no matter what their circumstances, to believe they can achieve. Reach is a for-purpose organisation for young people. Each year, 30,000 young people aged 10-18 experience Reach through our workshops that are 100% youth-led – designed and delivered by our young crew. Young people say they can relate to the crew because they speak honestly and openly about their own journey and challenges.This means our workshops are always relevant and meaningful for young people. 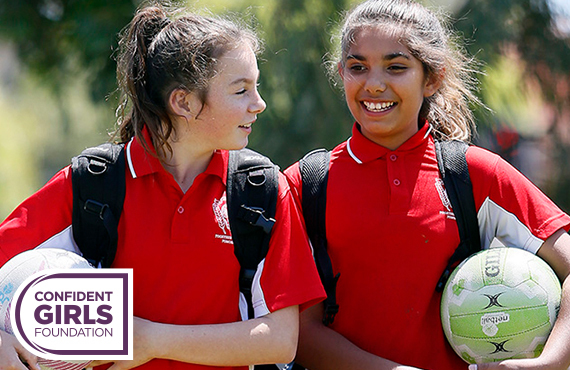 The Confident Girls Foundation provides opportunities for vulnerable girls to thrive through netball. The Foundation uses netball as a delivery tool to highlight and help eliminate key drivers of gender bias including, financial barriers, lack of leadership opportunity, isolation, gender stereotypes that negatively affect young women, and barriers to physical activity. The Confident Girls Foundation funds programs that focus on providing a safe place for vulnerable girls to come together to build sporting and life skills, including leadership, teamwork, acceptance, resilience, and a sense of belonging. Having assisted over 20,000 girls, the programs empower vulnerable girls helping them achieve their dreams both on and off the netball court and transform them into confident women.